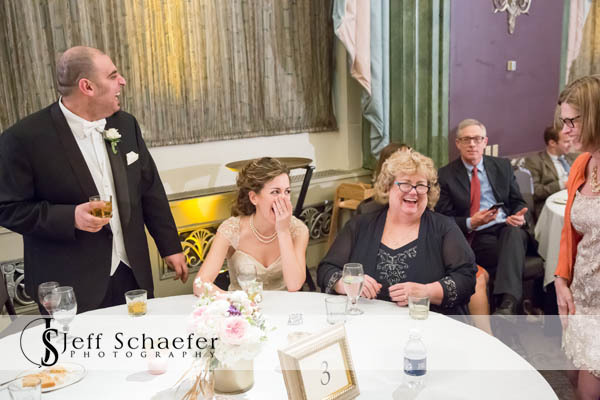 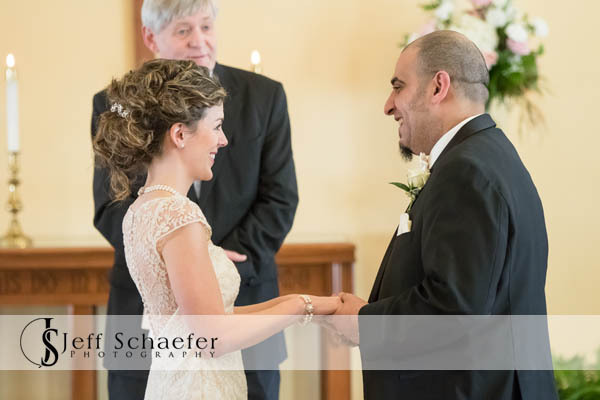 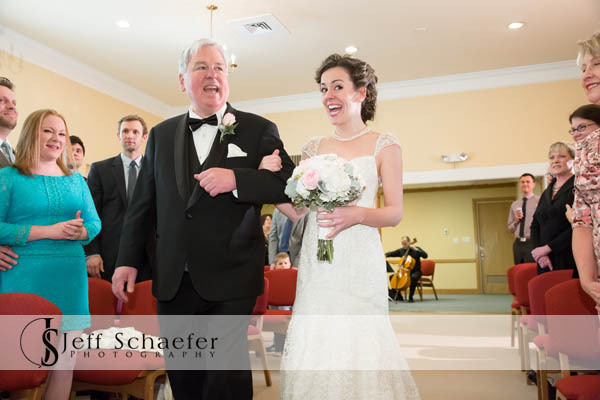 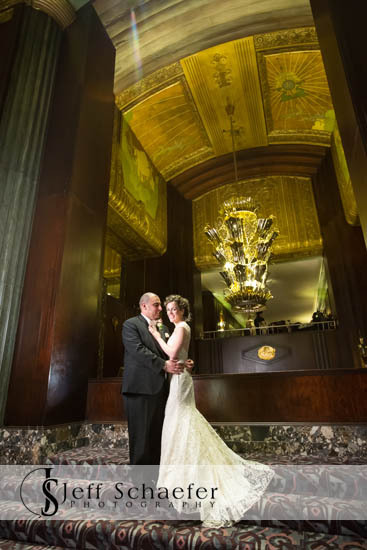 We loved working with Julia and Mark! 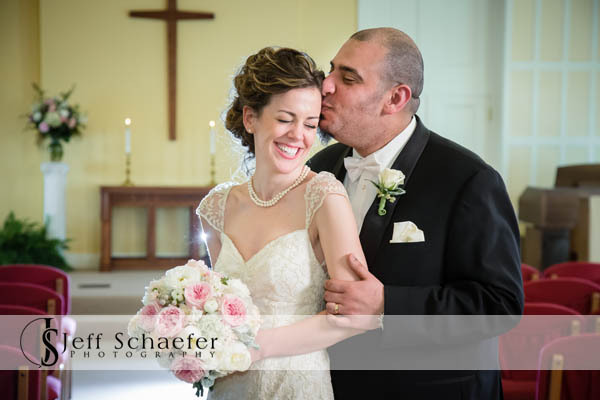 What a super sweet couple and it has been great to get to know them. 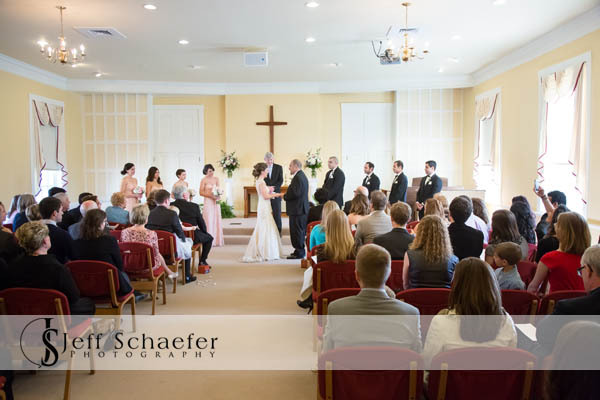 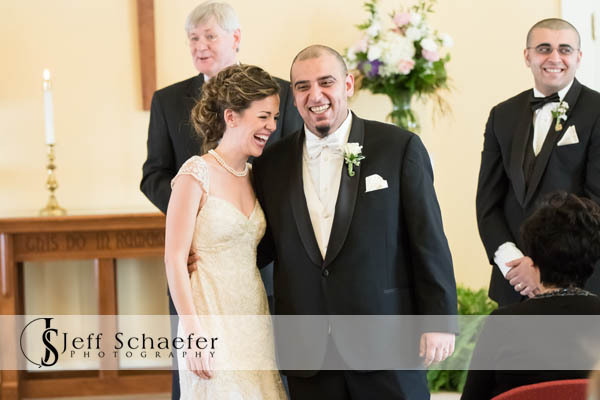 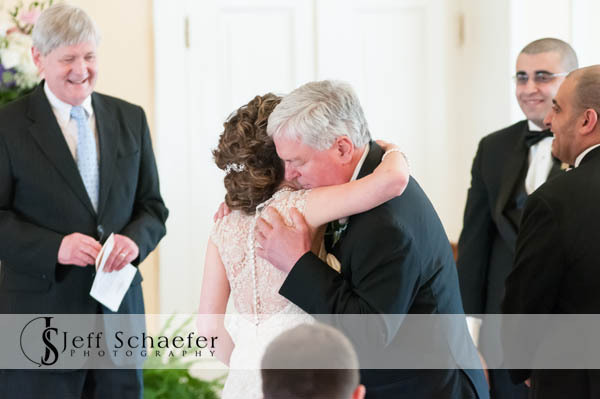 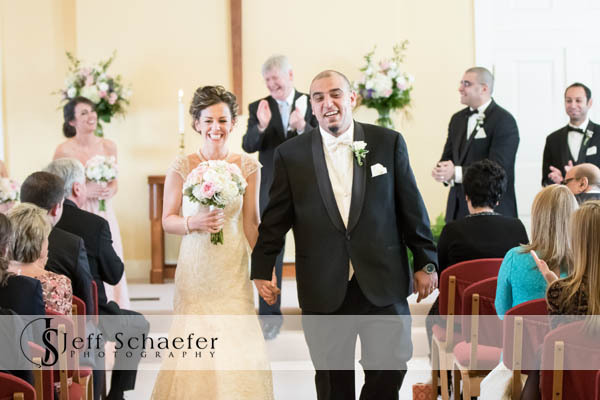 Their ceremony was in the original sanctuary at Sycamore Presbyterian Church, which was built in 1848. 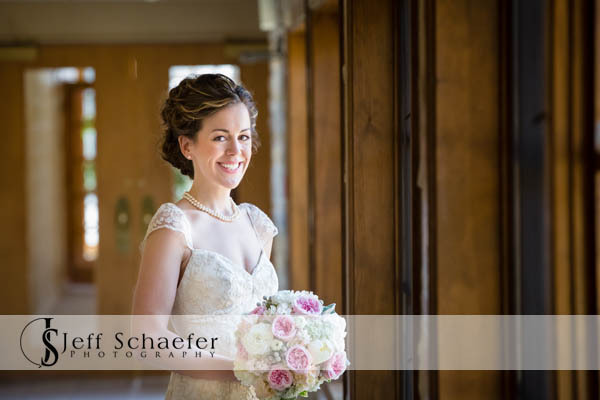 We took advantage of the beautiful March weather with some lovely outdoor photographs. 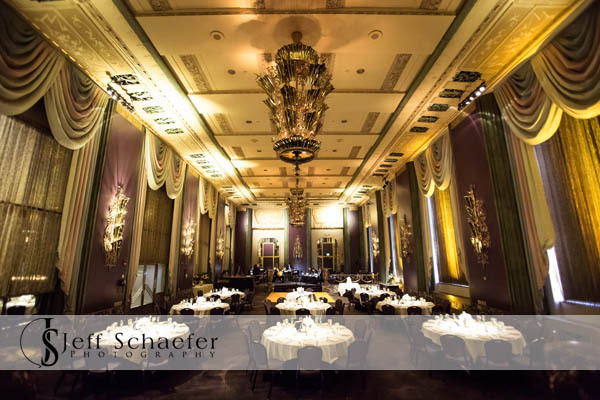 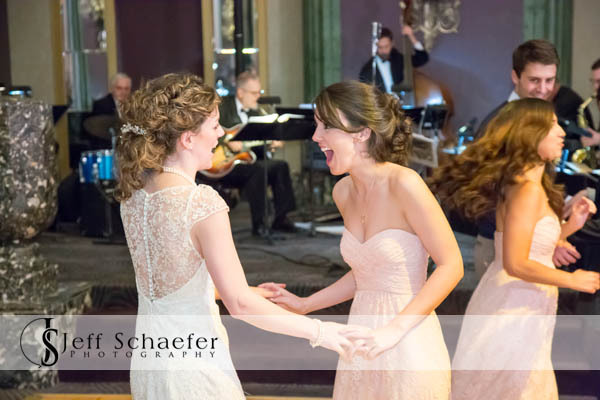 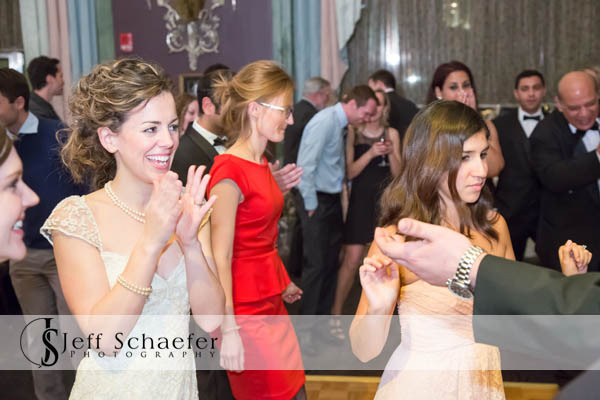 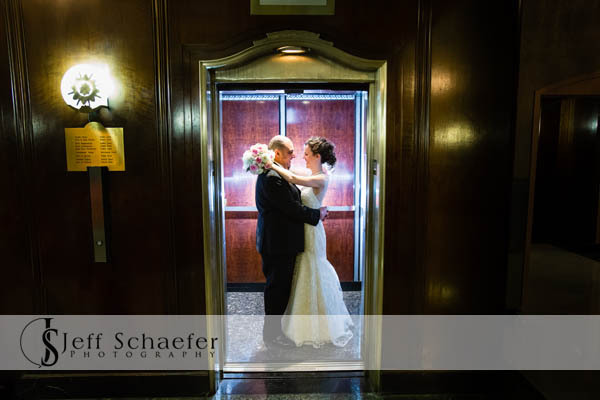 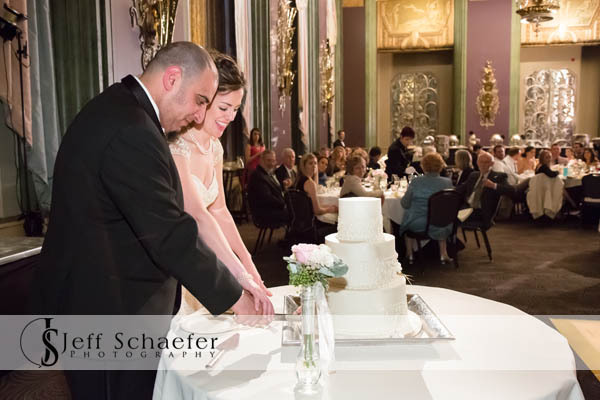 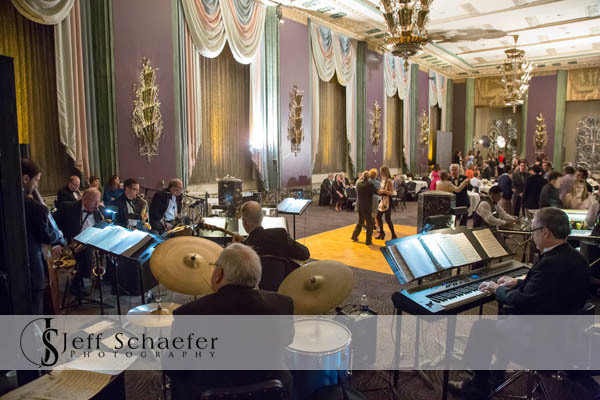 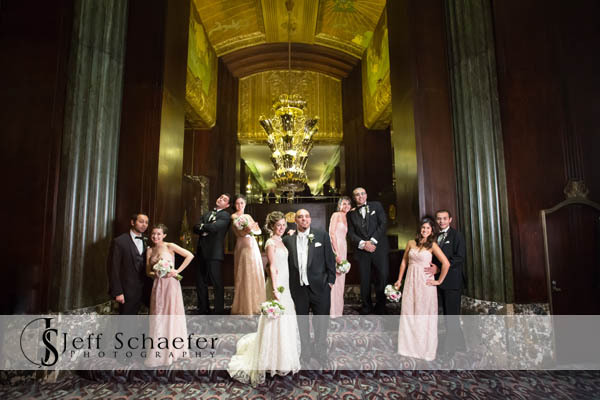 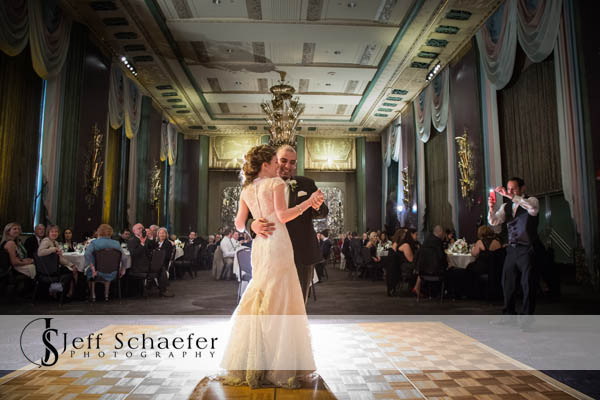 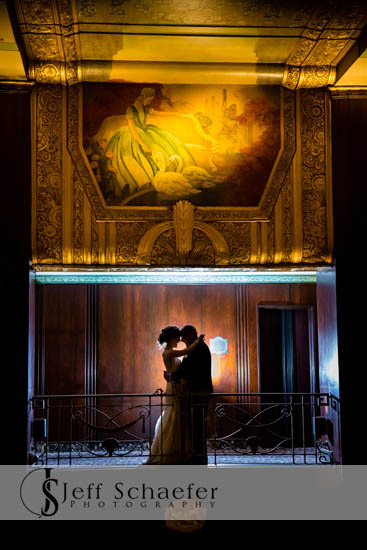 Their reception was at the beautiful Hilton Netherland Plaza Hotel, Continental Room. 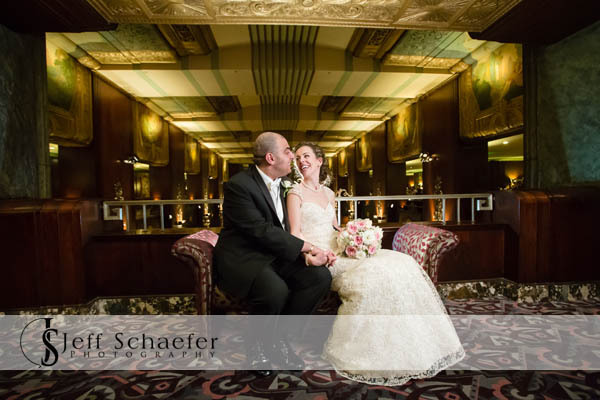 Mark and Julia, thank you so much for having us be part of your beautiful day!